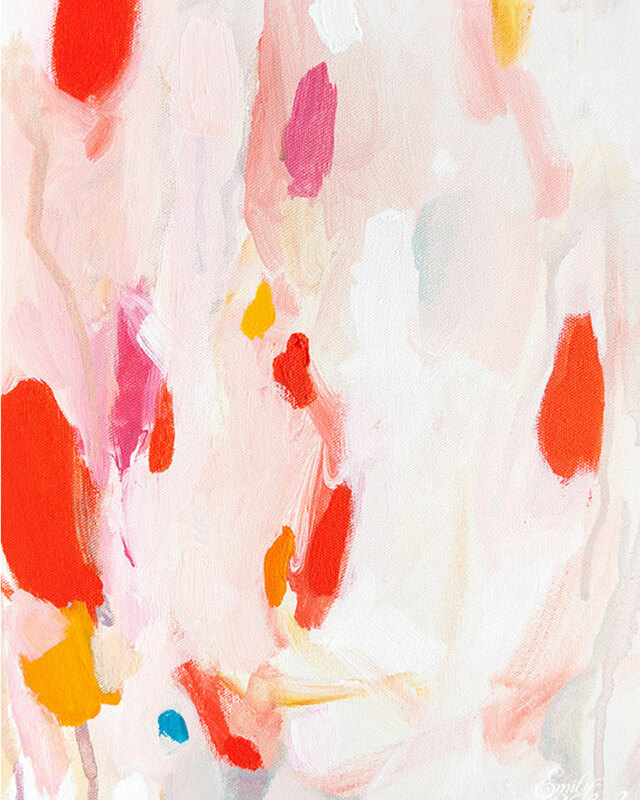 Art Admiration // Emily Rickard. — Striped Intentions / a life and style blog. 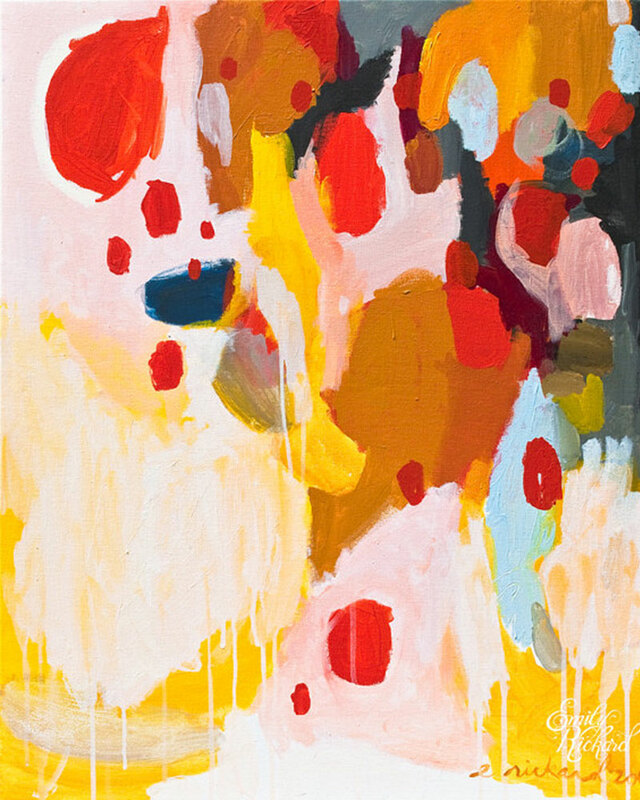 Art Admiration // Emily Rickard. Recently, I discovered this gorgeous art of Emily Rickard. 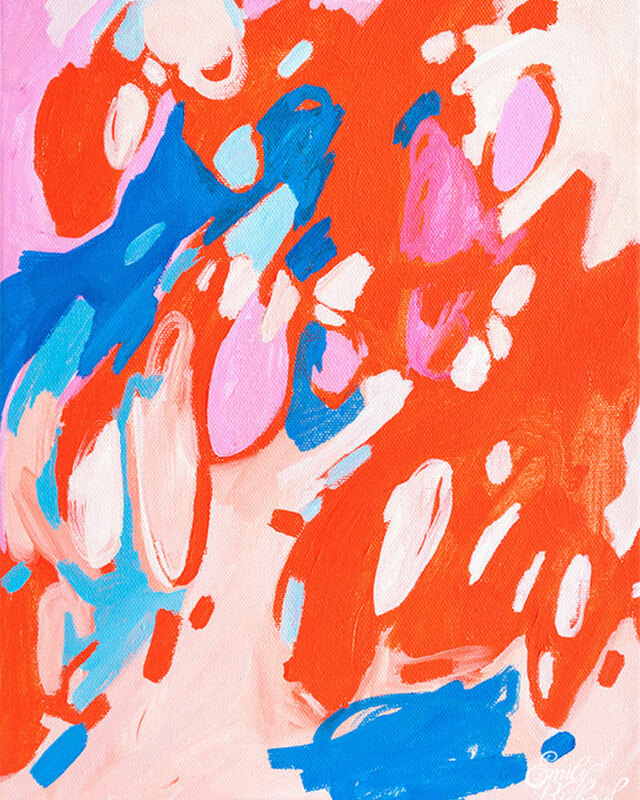 Based in Los Angeles, Rickard uses bright color in her fun and exciting modern art. I love how playful her pieces are-- they'd be great in a nursery or playroom! Above are three of my favorite pieces are hers for you enjoyment. Who's your favorite Etsy artist? I'd love to know!